Currently 302 in stock with more arriving soon. 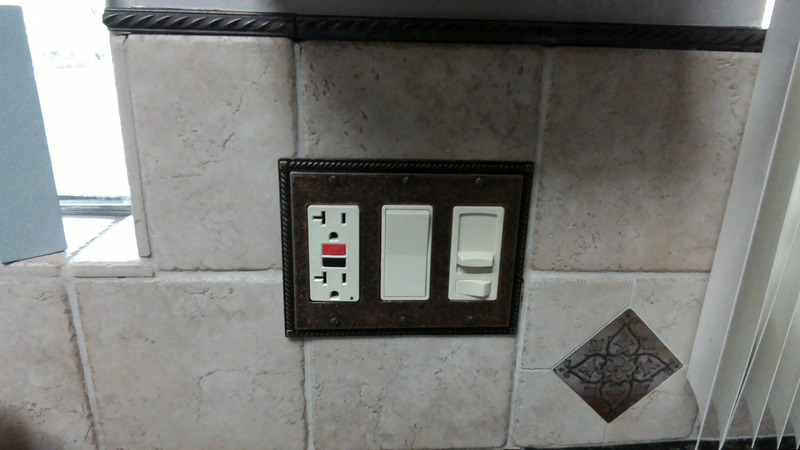 Purchased 4 wall plates on line. They matched the website displays perfectly, and are high quality. They arrived before the expected date, packed well, and undamaged. Great easy access to items not carried in store stock. Bought these for my mother-in-laws back splash plates. She absolutely loves them. Makes the entire kitchen look more finished. Would definitely buy from them again!